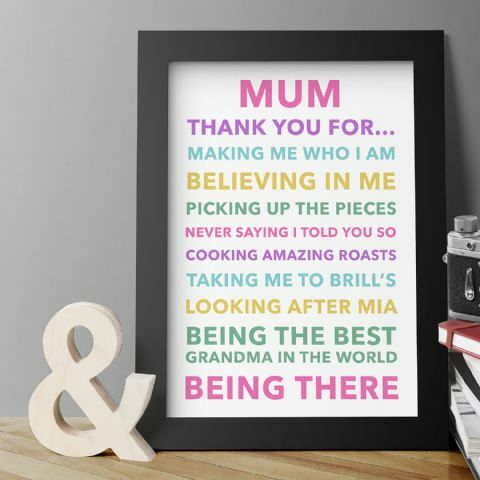 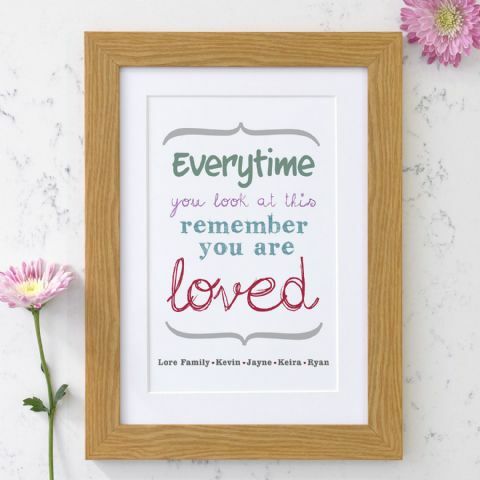 For her, whether that is your mum, girlfriend, best mate, nanny, any female in your life that is celebrating any occasion, we are sure you will find the perfect gift here. 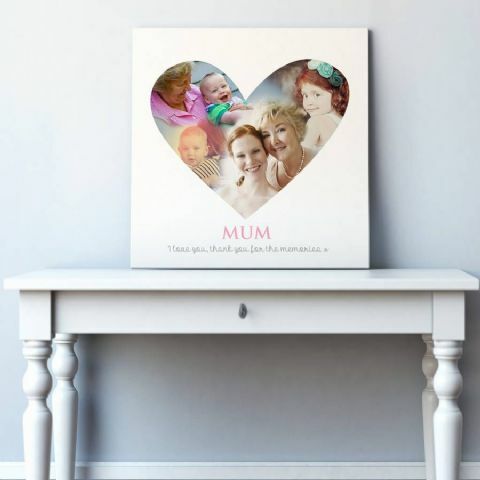 We have a variety of products to choose from because ‘For Her’ has such a wide range of people that it can apply to as stated above. 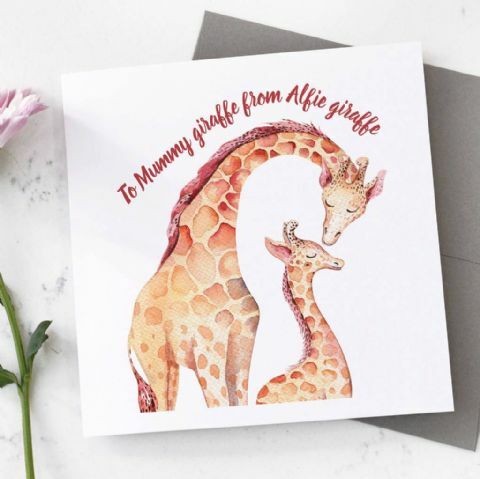 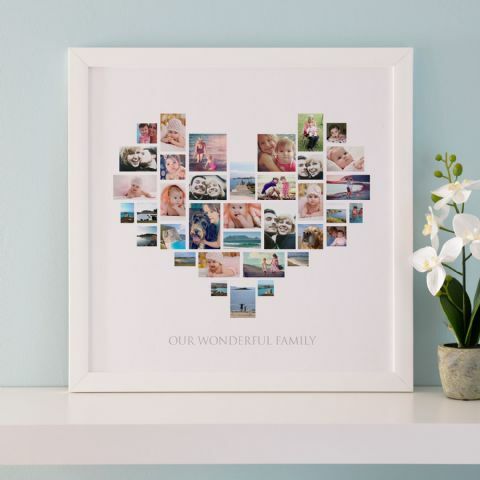 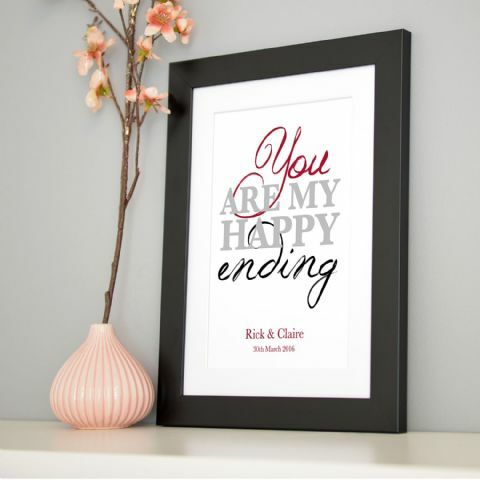 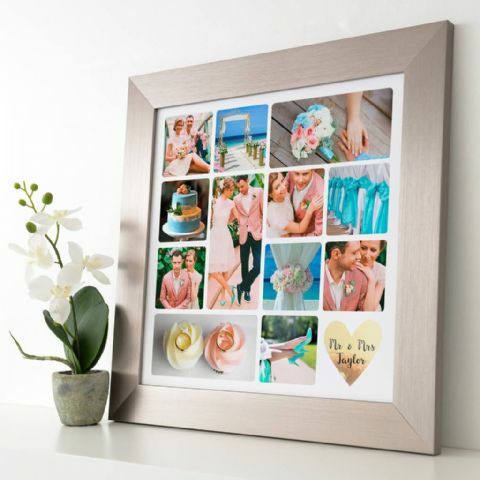 Browse through personalised cards, personalised heart montages, personalised collages, personalised framed word arts, personalised notebooks and more. 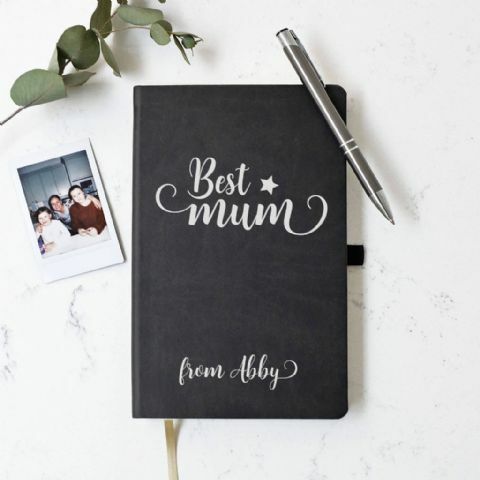 If you are choosing a personalised design, simply choose a one that you love the look of and think she will love and make it your own. 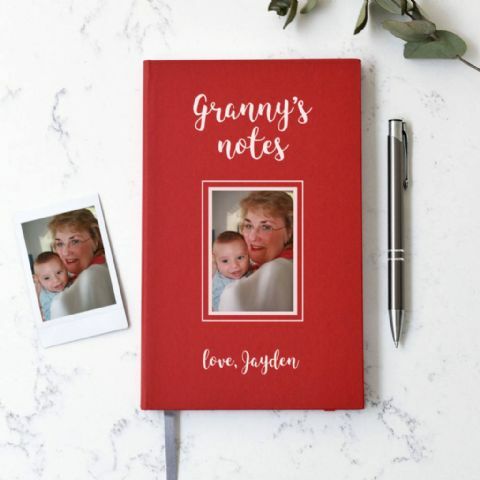 Send us all your words/photos and instructions through with your order and we will create your design and send you a proof where you can make changes, add or remove words and pictures to make it absolutely perfect for her.